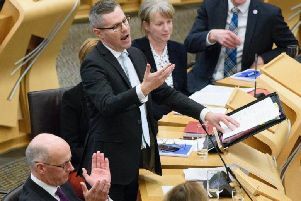 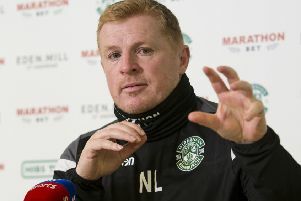 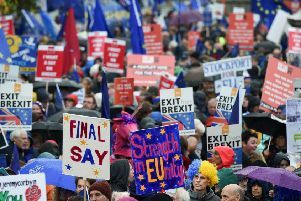 SNP opposition to Nicola Sturgeon's support of the People's Vote has grown with Kenny Gibson becoming the latest Nationalist politician to warn that backing it has implications for Scottish independence. 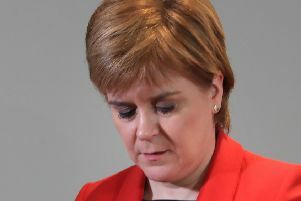 Nicola Sturgeon has been challenged to “do the right thing” and invest more cash in Scotland’s GP services, with Tories claiming family doctors had lost out on a “whopping £660 million” compared to counterparts south of the border. 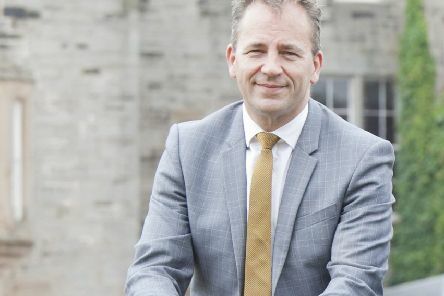 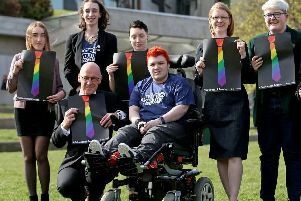 Scottish primary and secondary pupils are to become the first in the world to be taught in a schools’ system that has LGBTI education embedded in the curriculum. 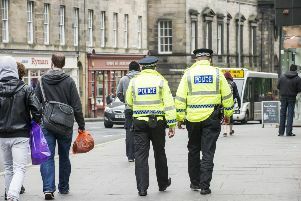 Justice Secretary Humza Yousaf has been asked to make an urgent Holyrood statement after it emerged police officer numbers have fallen to the lowest level in almost a decade. 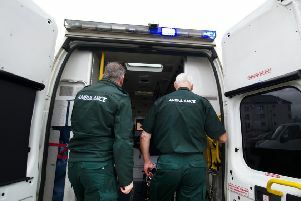 Scottish Ambulance Service staff have been subjected to 460 verbal and physical assaults since the beginning of 2015, according to figures. 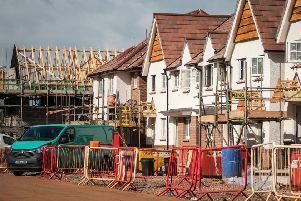 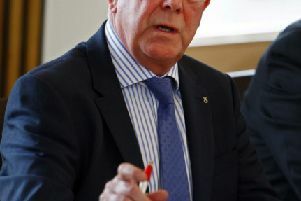 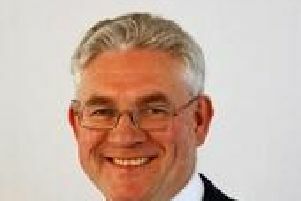 Scotland’s housebuilding industry is at risk from a hard Brexit, the head of the parliamentary body representing the timber industry has warned. 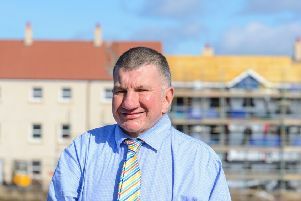 Scotland’s public places are to benefit from more specialist disabled loos complete with hoists and room for carers as a result of a proposed change to planning legislation. 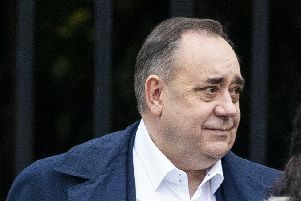 After the 2014 Scottish independence referendum the Smith Commission was set up to deliver the pre-vote “vow” for more powers for the Scottish Parliament. 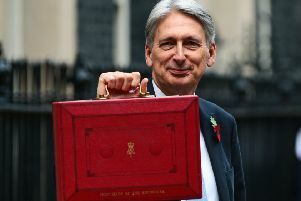 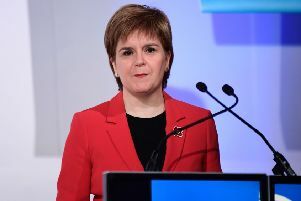 Nicola Sturgeon has been accused of refusing to help middle income earners like nurses, police officers and teachers by not passing on UK Government income tax breaks. 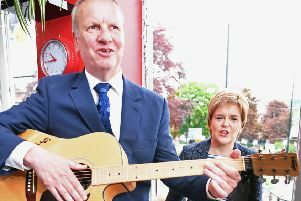 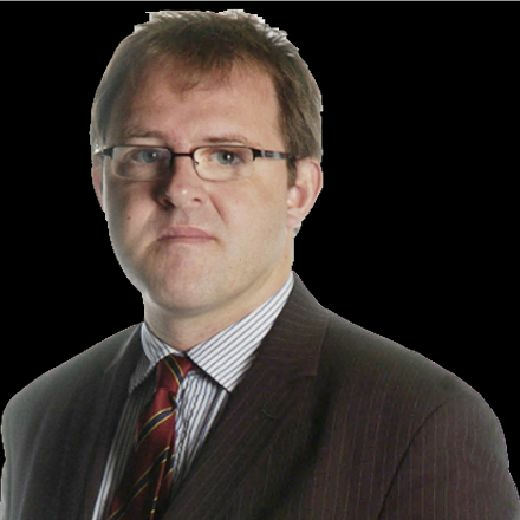 The veteran SNP MP Pete Wishart may be a loose cannon on Twitter but he has a point about the impact of the People’s Vote on the independence campaign, writes Tom Peterkin. 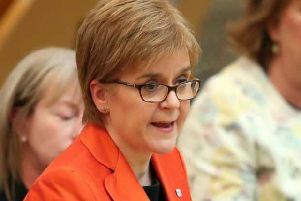 An influential group of MSPs has recommended that Holyrood should withhold consent to key Westminster legislation that will set out how the UK does business around the world post Brexit.